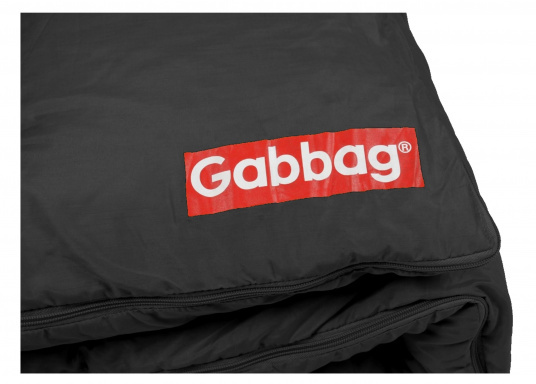 The Gabbag® is versatile! The colorful sleeping bags are made ​​of strong cotton and are also used as a blanket. The two-way zipper provides maximum ventilation, the hollow fiber ensures pleasant warming and insulation. €39.95 Incl. tax, excl. shipping. 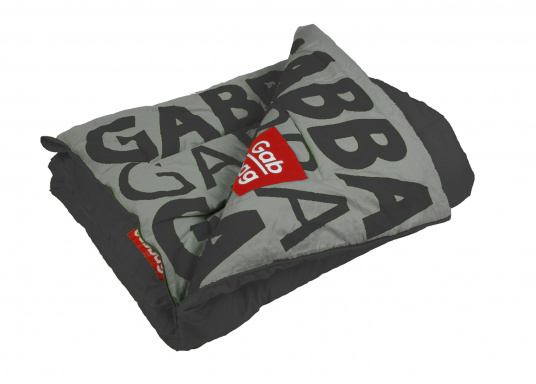 The colorful Gabbag® sleeping bags are made of strong and finely woven cotton (100%) and can be perfectly used as a blanket. The cotton is naturally soft and highly breathable. The lining comes with a fashionable Gabbag - Print. The two-way zipper adds extra ventilation when required. 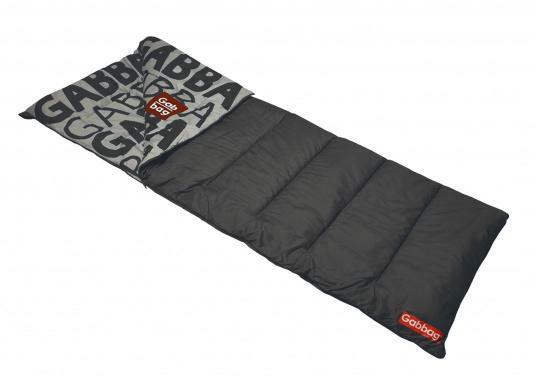 The sleeping bags are filled with a hollow fiber, this ensures optimum warmth and insulation. The drawstring at the head part lets you can keep some extra heat in your sleeping bag in very cold nights. A mini safe inside the sleeping bag will keep your valuables safe. For double the convenience, you can simply connect two sleeping bags together thanks to the zippers. 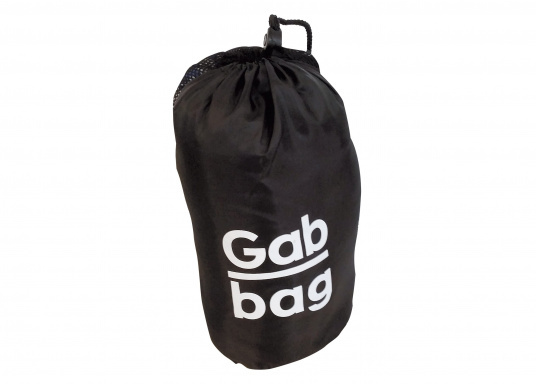 The Gabbag® is simply very versatile! Ich kaufte drei Stück! Alle das Geld wert! Als nächstes wird ein Satz von Pads sein.